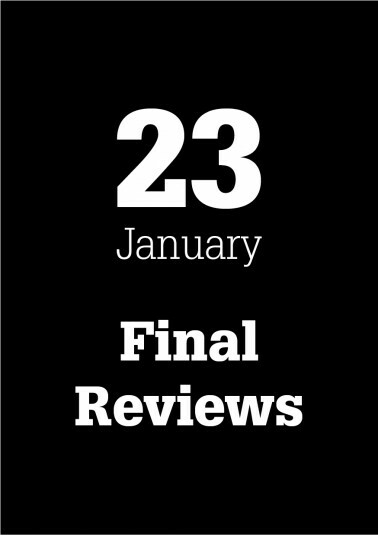 On Thursday the 23rd of January 2014 the final reviews of 3D Nature and Transformer Installations design studios will take place. All presentations are open to the public, so feel free to join the presentations and the discussion. We will have the pleasure of having two special guest critics at the review of Transformer Installations: Agata Jaworska from Drrog design and Marcel Bilow from Buckly-Lab. We hope to see you there. Presentations will take place in Zaal K at the Oostserre (orange tribune) at the Faculty of Architecture TU Delft.